This is a six week engagement programme for young people who are not in employment or education and looking to progress onto our Traineeship programme. Our next Pre-Traineeship cohort is now underway. 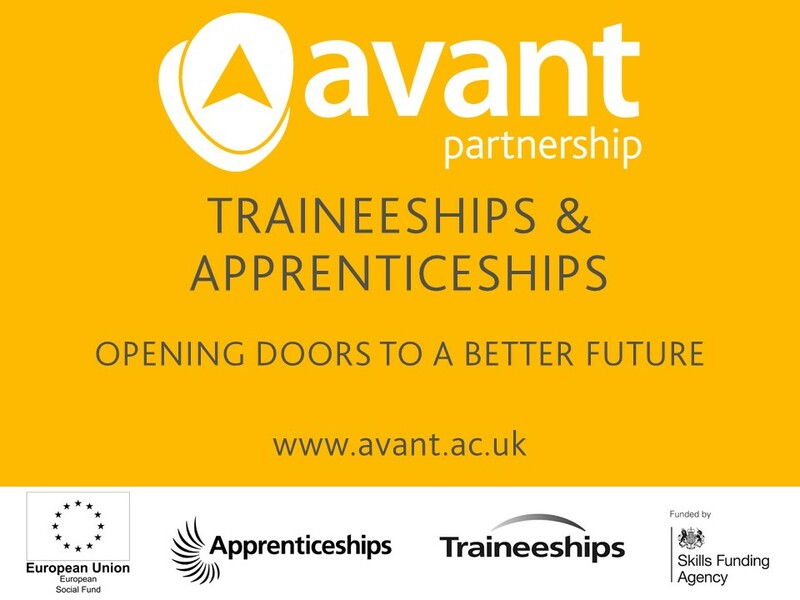 This is a six week engagement programme for young people who are not in employment or education and looking to progress onto our Traineeship programme and eventually an Apprenticeship. Young people on the programme will undertake work experience in an area of their occupational interest, which can include Business Administration, Childcare, Customer Service, Hairdressing, Health and Social Care, Retail and many others.